50 grams of 100% pure Whey Protein Isolate and a kick of real coffee to start your day. And it still comes with glutamine and nutrients, but no lactose or impurities, so it's easy to drink. Your gut will agree. Isopure® Coffee has 10.9 g of naturally occuring BCAA's in every serving and is Lactose and Gluten Free. Isopure® Coffee also has 4.6 grams of naturally occuring L-Glutamine in every serving. Made with real coffee there are 80mg of caffeine per serving. The microfiltration process used to create Isopure® is so complete that it is the only completely clear whey protein when it is dissolved in water. 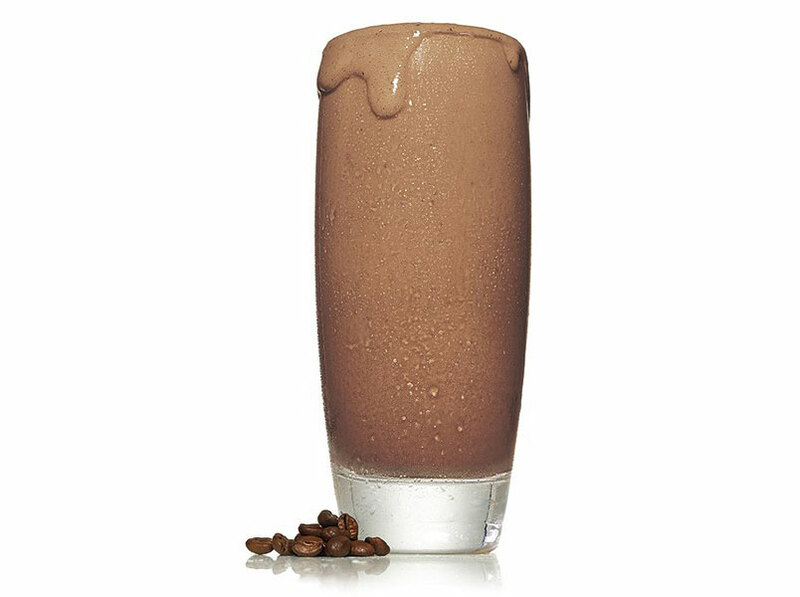 Recipe tip using Isopure® Coffee: For a rich, thick shake, mix 2 scoopfuls with 12 fluid ounces of water in a shaker or blender. If a shaker or a blender is not convenient, Isopure® Coffee can be stirred into solution with a spoon. Please note that since the powders have a vitamin/mineral premix the powder will be cloudy as not all the vitamins/minerals are soluble.